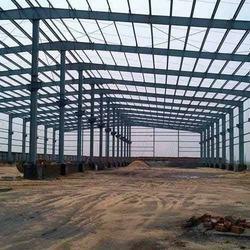 Santani Steel is a Vadodara based business organization, which was established in the year 2014. 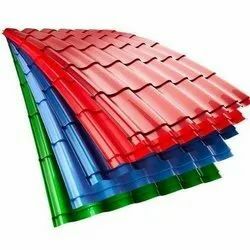 We are among the eminent Manufacturer, Wholesaler and Trader of Roofing Sheets, Industrial Roofing System, Roofing Material Accessories, Aluminium Roofing Sheets, Fiber Sheets, Pre Engineered Building, Pre Painted Galvalume Roofing Sheets etc. 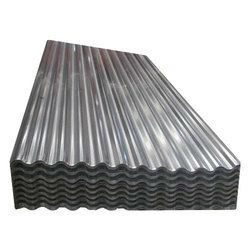 We are a leading Manufacturer of corrugated roofing sheets, hi rib profile sheets, metal roofing sheets, profile roofing sheets and side cladding sheets from Vadodara, India. Providing you the best range of structureless roofing system, self supported roofing system, single slope roofing system, commercial roofing systems and trussless roofing system with effective & timely delivery. 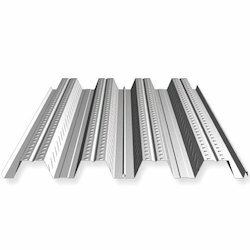 Leading Manufacturer of corner flashing, crimped sheets, nlc galvanized sheet, roof ridges and shed water gutter from Vadodara. Prominent & Leading Manufacturer from Vadodara, we offer color coated aluminium roofing sheets, pre painted aluminium roofing sheets, bare aluminium roofing sheets and pre coated aluminium roofing sheets. 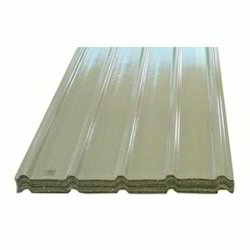 Our product range includes a wide range of frp roofing sheets, fibre roofing sheets, profile fiber sheets and frp sheets. 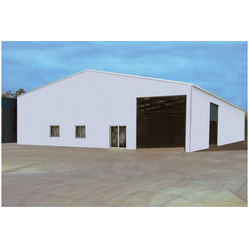 We are one of the leading manufacturer, trader & supplier of Pre Engineered Building. 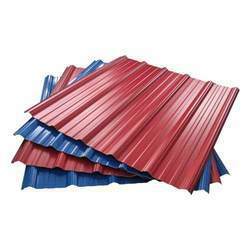 Providing you the best range of pre painted galvalume roofing sheets, color coated galvalume roofing sheets, bare galvalume roofing sheets and galvalume roofing sheets with effective & timely delivery. 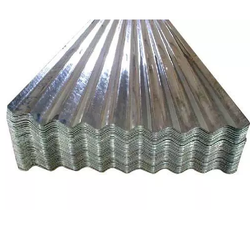 Our range of products include pre painted galvanized roofing sheets, color coated galvanized roofing sheets and north light curve galvanized sheet. We are one of the leading manufacturer, trader & supplier of Turbo Air Ventilators. 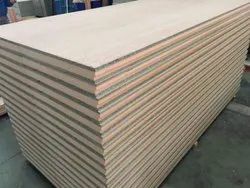 Our range of products include gi decking sheets and deck sheets. 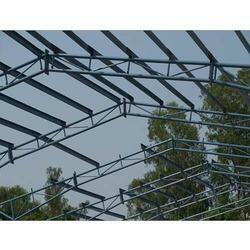 We are one of the leading manufacturer, trader & supplier of Lightweight Structure. 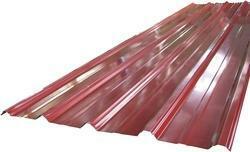 Prominent & Leading Manufacturer from Vadodara, we offer polycarbonate roofing sheets and polycarbonate sheets. 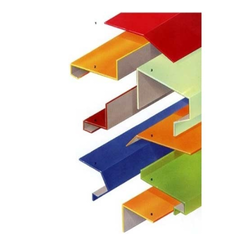 Our range of products include z purlin and c purlin. 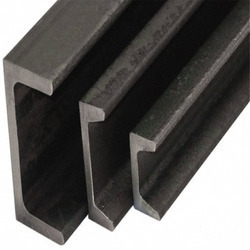 Our product range includes a wide range of metal channels and metal angles. 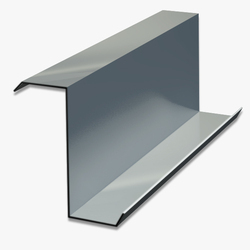 Prominent & Leading Manufacturer from Vadodara, we offer zinc coated galvanized sheets. 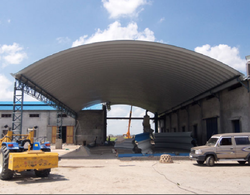 Offering you a complete choice of products which include galvanized corrugated sheets. 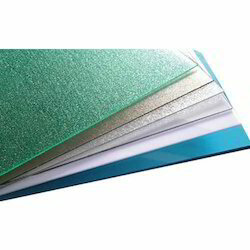 Offering you a complete choice of products which include puf panels. 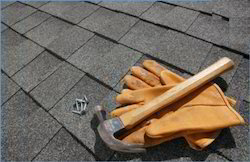 Offering you a complete choice of products which include roofing installation services. 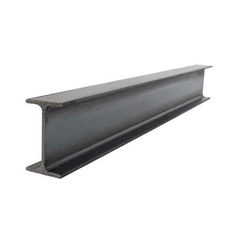 Our product range includes a wide range of mild steel beam. Our range of products include metal crash barrier.